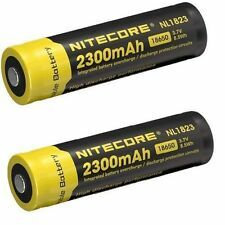 We are NITECORE Authorized Distributor in US! We do not cover these fees for you. What are in the box. 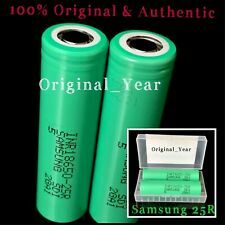 Capacity: AA 800mAh. Work for both Ni-MH and NI-CAD Batteries. 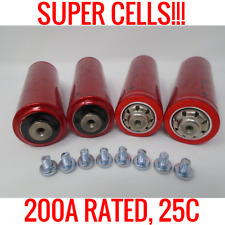 You will receive 8 batteries that are rated at 1.2V / 2000mAh. However, the batteries are still factory sealed and are 100% authentic. For use in all solar fixtures. Designed especially for solar lights. Bose SoundLink mini 1 Battery. Model: HE4. Nominal Capacity: 2500mAh. The 18650 cell contains flammable chemicals such as organic solvents. 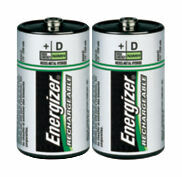 18650 batteries are the most popular type of lithium-ion batteries. Even though there are many safety precautions, they are surprisingly hardy and safe to use. Model: 6F22. Capacity: 600mAh Li-ion. Output: 9V DC 90MA. Battery Type: Lithium-ion battery. No Load Power Consumtion: 1W MAX. Full Load power consumtion: 5W MAX. However, the batteries are still factory sealed and are 100% authentic. 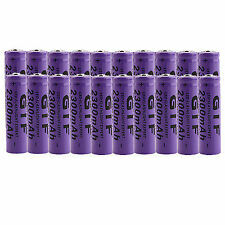 You will receive 8 batteries that are rated at 1.2V / 850mAh. 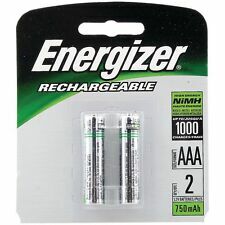 NCR18650B Batteries with Free Protective Plastic Storage Case. -Model: NCR18650B. The Panasonic B is the most famous out of all 18650 batteries. -Size: 18650. -Nominal Capacity: 3350mAh (at 25deg C) per Panasonic datasheet, commonly listed as 3400mAh. 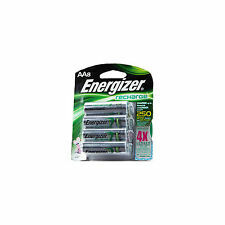 Energizer AA Universal Recharge 8 batteries. Fast Shipping! 1 cell PCB design with leaf spring and solder pins. It is with high efficiency and reliability. Battery Model: 18650. Low reoccurring operation cist, Short -circuit and over-current protection. Battery Type: Li-ion. Keep in a dry and cool place. (NOTE:Not applicable to e-cigarettes Vape). Free Vapcell Protective Zipper case included. Size: 20700. Nominal Capacity: 3100mAh. Chemistry: INR. Nominal Capacity: 2500mAh. Positive: Flat Top. You May Also Like This Color: Green. • Extended Life Composition ensures up to 5-year battery life under normal conditions. Solar light batteries can be used in a variety of products but are commonly used in solar garden lights. These batteries, depending upon the brand, typically have a lifespan of one to two years when properly maintained. Inexpensive solar light batteries offer a more environmentally friendly way to cut costs on your electric bill, and you can find them today on eBay. Which solar batteries should you use? 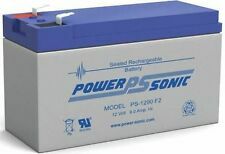 There are different types of solar batteries that are available. To know which type is ideal, you will need to pay attention to the recommendation provided by the manufacturer. Nickel-metal hydride batteries or NiMH and Nickel-cadmium or NiCd batteries are the primary types of solar light batteries that you will be choosing between. Solar light batteries that are NiMH are recommended most often as they have three times the capacity of the competing NiCd batteries. When using the Nickel-metal hydride batteries, you can expect a more reliable, longer lasting, and environmentally friendly product. All of this means that if your solar panels are in a well-lit place, then you won't have to worry about the batteries other than when it comes time to replace them. Can you charge solar light batteries in a charger? In addition to the two types of batteries that you will be choosing between, you also need to be aware of the battery size that your lighting fixture requires. If you are purchasing rechargeable batteries for solar garden lights, then it is almost always safe to assume that you will need solar AA batteries. Whether your solar light batteries are AAA or AA, you can and should ensure that your batteries are charged at least once every three months. 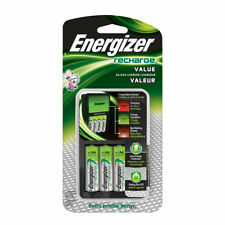 This is the surest way to improve on the lifetime of your batteries. If you are using the batteries for something other than solar lighting, then you may still need to charge your batteries regularly. How long should a charged battery last before recharging? If you are not using your batteries in a solar garden light where the batteries are naturally charged by the sun, then you will need to purchase a battery charger. 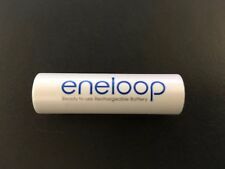 The amount of time that you can use your rechargeable batteries is dependent upon two things: the mAh capacity of the batteries and the amount of current that the item you are using is pulling from the batteries. Because some items pull a much larger current from your batteries, certain devices will cause you to need to recharge your batteries more frequently. What other items can operate off of solar light batteries?